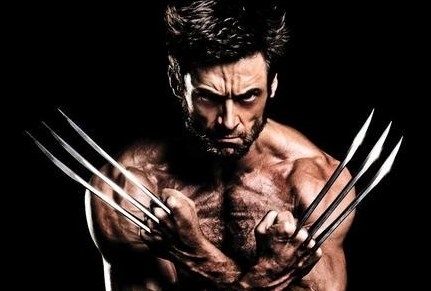 Military types are currently being sought after to be cast in upcoming ‘Wolverine 3’ starring Hugh Jackman. Hugh Jackman is doing his final reprisal of his famous role of Wolverine and filming is currently taking place in New Orleans. while details of the new script are being kept under wraps thus far many speculations have suggested it will draw a lot from the ‘Old Man Logan’ story line from the comics. I would think that taking the story line directly from the comics would be a tough sell to the average Marvel movie fan. However, the story line deals with a “coming out of retirement” kind of theme that I would suspect that is the main theme of the movie. Also there is talk that Wolverine 3 will deal with a more adult subject matter and possible go fo an “R” rating. Most of this is based upon the the fact that ‘Deadpool’ was a massive box office success earlier this year. Military Soldiers-Now casting physically fit men over the age of 21, who appear to be in their 20s-50s, any ethnicity to play military soldiers. Must be 5’9 or taller. Previous Military experience preferred. Fitting TBD in New Orleans. Please send an email with: your name, phone number, current photo(s) and availability toJuarez@CentralCasting.com and put “Military” in the subject line.